The ward councillor for Hout Bay in Cape Town, Roberto Miguel Quintas, says the taxi violence in the area has to stop as it is holding residents hostage. In the latest violence Monday morning, four people were shot dead. 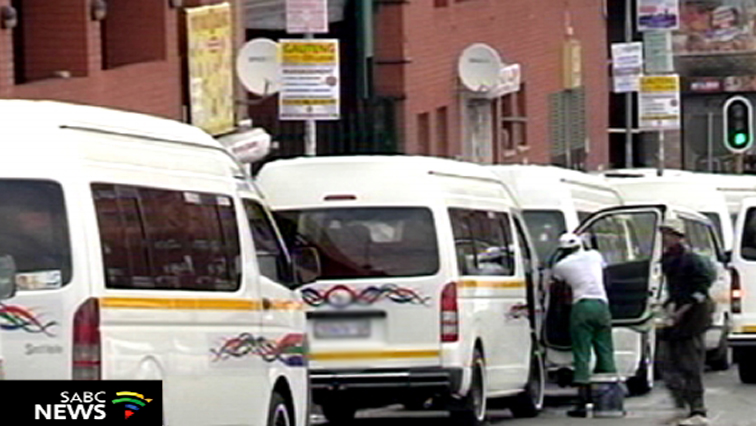 It is alleged that the shooting is linked to taxi violence over routes. Last week a taxi driver was shot and killed in the area. Quintas says he will meet with taxi associations and various stakeholders Tuesday to find a way forward. “It needs to stop. People of Hout Bay are being held ransom and unfortunately it’s the poorest of the poor that suffer the brunt of it when they are unable to get in and out of the ward because of a lack of transport routes and closing down of arterial ranks etc. And very often they are in a no work no pay situation. I do believe we need to really have a very tough approach in terms of the rule of law at this stage. We can’t see this continue so we need to sit down and find a way forward,” says Quintas. The post Hout Bay ward councillor wants an end to ongoing taxi violence appeared first on SABC News – Breaking news, special reports, world, business, sport coverage of all South African current events. Africa's news leader..